5' x 10' Box, 18" Sides, 2.8 Cu. Yard. 6,900lbs capacity. 2 5/16" ball Requires 3/4 ton truck or bigger. 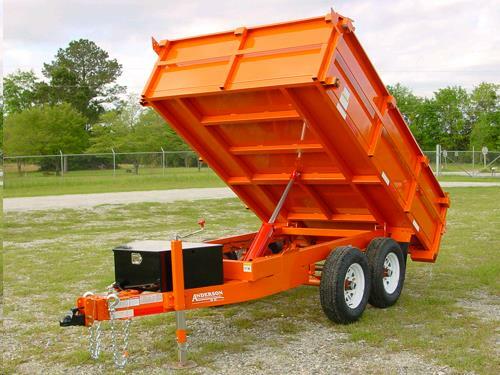 2.4 Yards Sand or Gravel is all it will carry (6,900LBS). DO NOT OVERFILL. Full to top is 2.8 yards. * Please call us for any questions on our trailer dump 2 axle surge brakes rentals in Langley, also serving Clinton, Freeland, Greenbank, and Coupeville.